what? you got barely enough time to really play it...why do you already sell it? 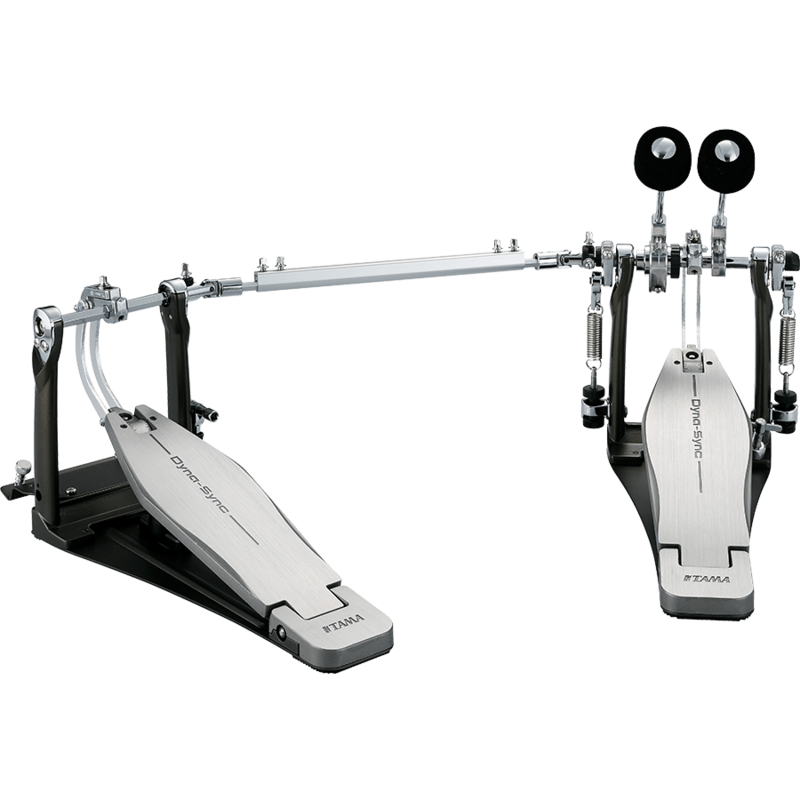 can't wait to see the new tama,s dyna sync double pedals in person.unfortunately, not goin to hit the stores before summer i guess. Is this in addition to the Iron Cobra and Speed Cobra? Or a replacement? That Abe Cunningham is the only Tama snare I've ever seen that I like. At least the hardware looks professional and high end on that one. What’d the other one look like? Do you mean the hole? They've been experimenting with larger holes in the shells. Here is a Star with a larger hole. I was thinking of he tube lugs on the Abe snare in particular. The large hole looks fine too. nope. people were asking a tama direct drive for years,here it is.tama say it'll suit drummers from all azimut.they say it's fast, but won't lack power like some custom direct drive.i love the beater,it's a hard felt,so we can expect some noticeable weight on the tip of the beater instead of the tiny beaters we're used to see on direct drive pedals ; on top of it, this beater will provide a LOT of rebound due to the hardened felt ,which i expect will act as a superball lol. was looking to the multiple adjustments present on this pedal. cam angle, beater angle, footboard angle ; and the cobra coil has been beefed up,which i think is a great modification,i maxed out mine on my speed cobra and don't see much difference in how fast it get back up; i want more speed lol ....i think tama is gonna hit a home run with this pedal. i know i'm getting a double as soon as it,s available. Those are SLP tube lugs. They make them in two different lengths. I'm using the identical tube lugs on an Oriollo cast bronze shell; hopefully it will arrive sometime in February. The Oriollo shells usually arrive in 3-4 weeks. I did about a half dozen bell bronze snares with their shells last year. I'm currently working on doing all 4 sizes of the Free Floating snares with the Oriollo shells. It's hard to reinvent the wheel every year! I mean, whats the most revolutionary thing to happen since suspension style tom mounts? The Ludwig Atlas mounts are probably the biggest thing, but even Ludwig doesn't seem committed to them.